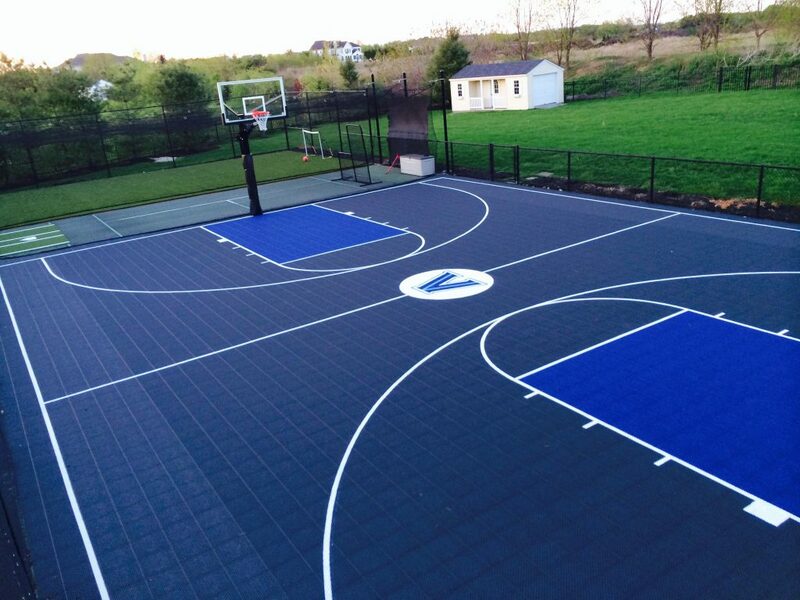 Did you know that where the sun sets effects the placement of your basketball unit? 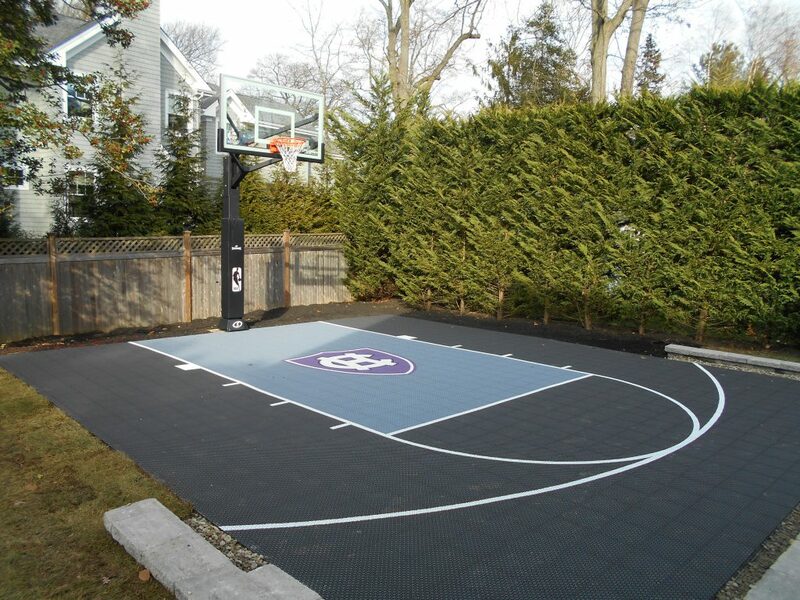 Half courts should have the basketball unit on the north side so the sun is never behind the basketball unit & will not be in your eyes when shooting. The southwest side would be the worst because the sun will be in your eyes when shooting in the afternoon, which is a common practice time. Full courts should be oriented the same as tennis courts, north/south on the long axis, having a basketball unit on the north and south side.